What is the interfaith experience like for young people of faith today? Is interfaith important to them? What are the challenges? What do we need to do to engage young people today more in interfaith encounters and activities? Come along and hear three young inspirational members of JCMA, Eva Sweid, Bracha Rafael and Amna Iqbal, talk and reflect on their own personal experiences. 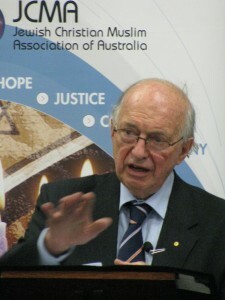 Some forty people heard JCMA’s Patron, Sir James Gobbo AC CVO deliver a thought provoking message entitled “JCMA AGM Multicultural Australia Its Links with Multifaith Australia”. 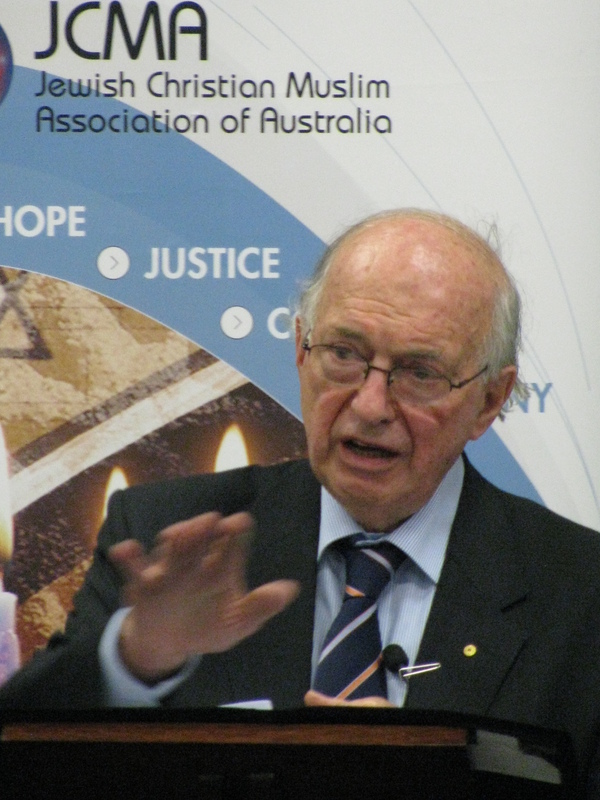 Sir James highlighted the importance of faith as being an essential part of the success of multiculturalism while recognising the lack of a specific link between a multicultural Australia and a multifaith Australia.